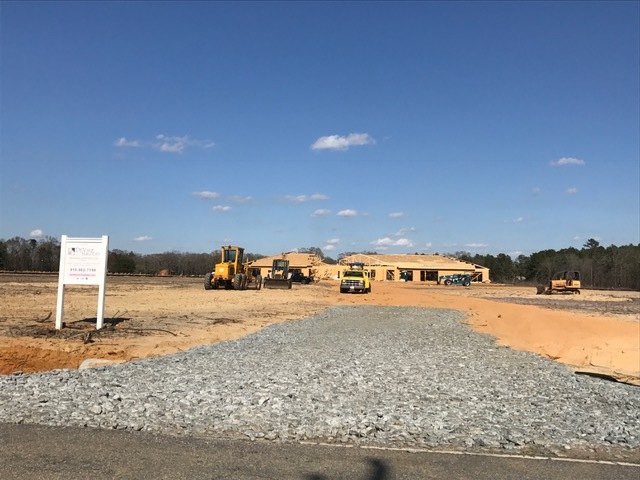 Remember when the there was one bank in Elizabethtown, one in Clarkton and one in Bladenboro and 7 or 8 new auto dealerships? Now 7 or 8 banks in the county and not one new car dealer. Population of Bladen in 1920, approximately 100 years ago, was 19,781. In 1970 it was 26,477 and the current numbers are approximately 34,454. Could say Bladen has slow growth. Remember when Elizabethtown Baptist Church was where First Bank is currently located. Later there was a Cape Craftsman retail outlet on the site. When I moved to Elizabethtown, the post office was on the corner currently occupied by First South Bank. Remember when there was a sawmill where Fresh Foods (BO’s) is currently located? Before my time, but so I am told. When I came to town, there was always smoke rising along the Cape Fear River near the Elizabethtown cemetery. Thought you were near a coal fired industry, when it was, in fact, the town’s garbage site. Change continues. The old Elizabethtown Post Office will soon become an office building, the home of several different businesses and across the street, and what was once a GMC auto dealership, a new fire station and rescue squad building is planned. Should do wonders for that part of town. Dollar General stores are every where, county-wide, a couple in Elizabethtown, one each in Clarkton, Bladenboro, Dublin, Tar Heel and on 701 near White Lake. One more, in the 50s, 60s and 70s, tobacco was ‘king’, the primary money crop for farmers. Today, it’s blueberries, pork, chicken and turkeys. Guess you could say we have adapted to change, and there will be more. One more reminder, 12 noon tomorrow, (Monday) filing for the May Primary begins. If you have always wanted to run for public office, one more opportunity.